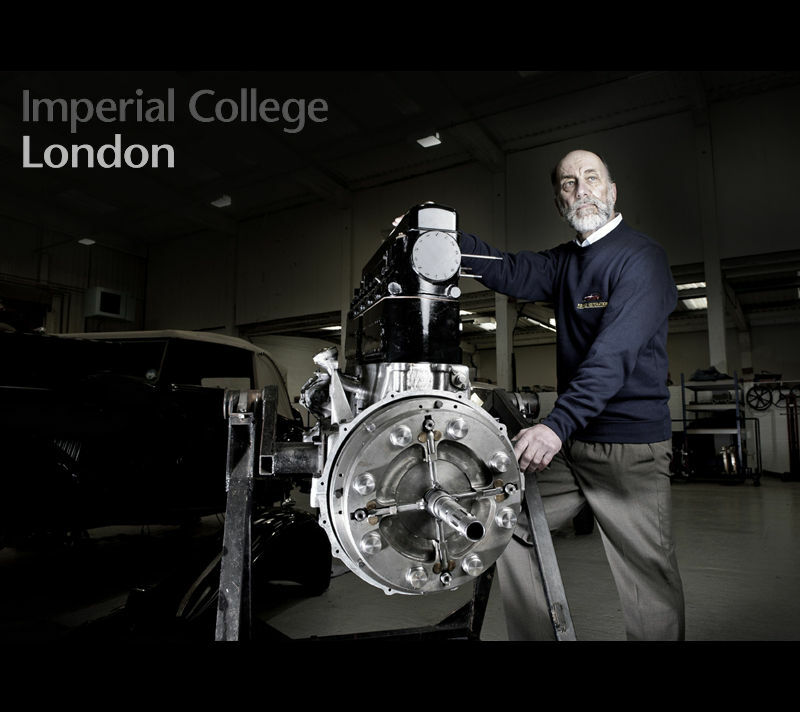 This week we would like to welcome The Imperial College London as a new client to Ambient Life. 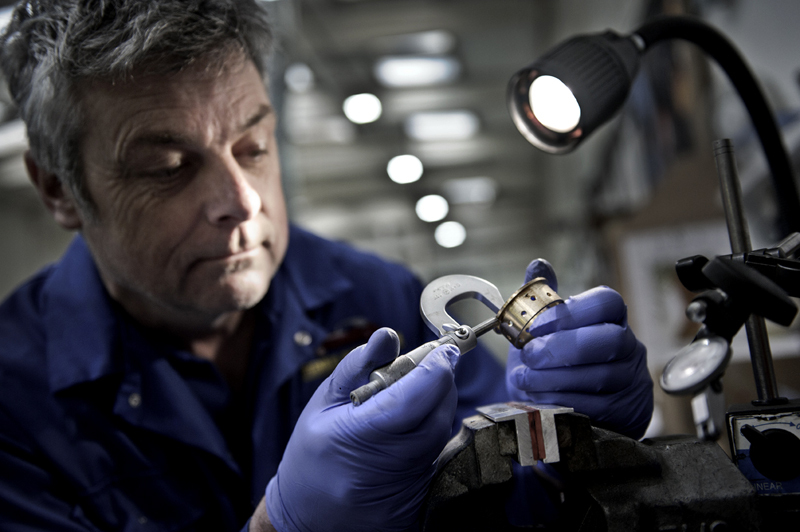 The Imperial College of Science and Technology is a public research university located in London, specialising in science, engineering, and business. 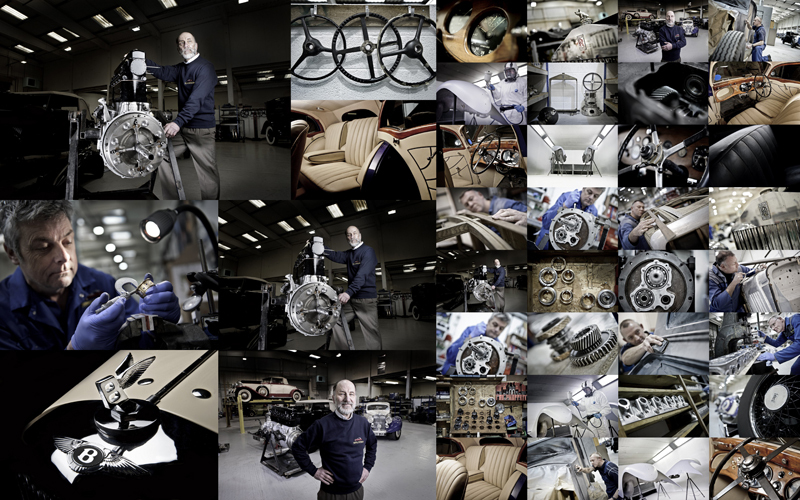 This week photographer Tim Wallace has been working with Imperial to produce a body of work for a editorial and online feature surrounding the work of Will Fiennes and his business based in the UK restoring vintage Bentley and Rolls Royce cars.